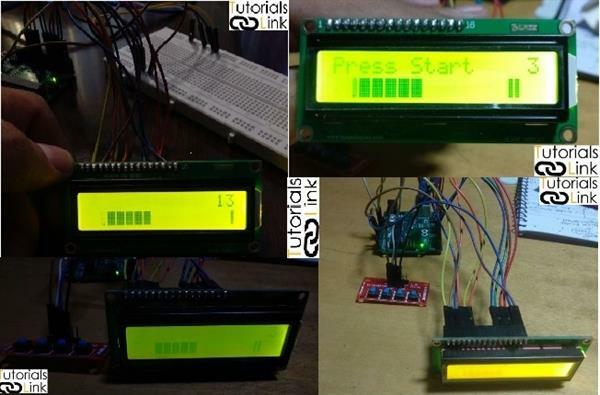 In this project, we will be making a simple jump and run a game using Arduino and LCD (16x2). In this game, we will be controlling the character using a button to jump across huddles. 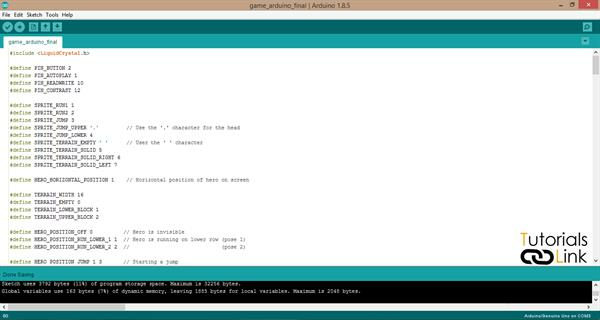 Use a push button to make the character jump over obstacles. The score is your distance travelled. 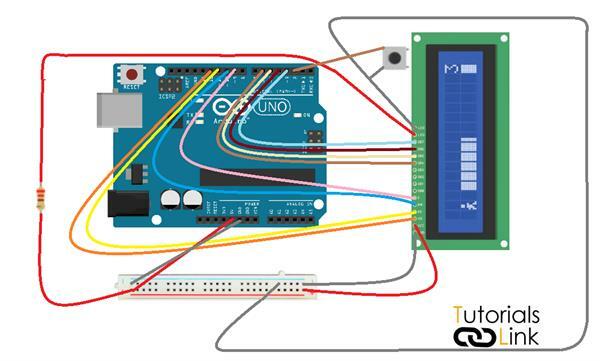 LCD (Liquid Crystal Display) is an electronic display module which can be used to display different types of data. 16x2 states that it can display 16 characters in one line and there are 2 such lines in which each character is displayed in the 5x7 pixel matrix. 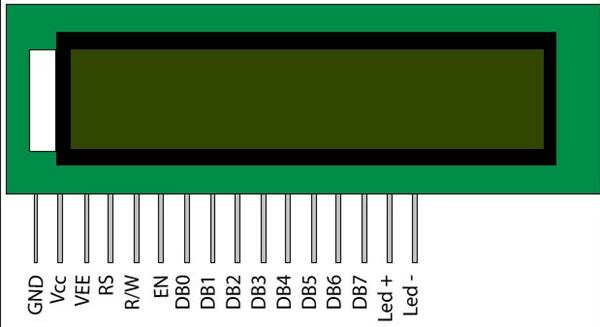 A 16x2 is a good alternative to 7 segment and other multi-segment LED’s because it is easy to use and have no limitation of displaying special character or even custom character, unlike 7 SEG.